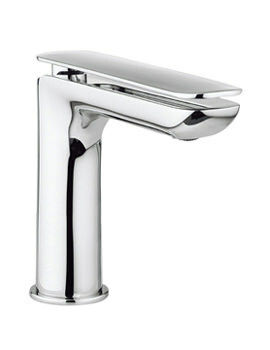 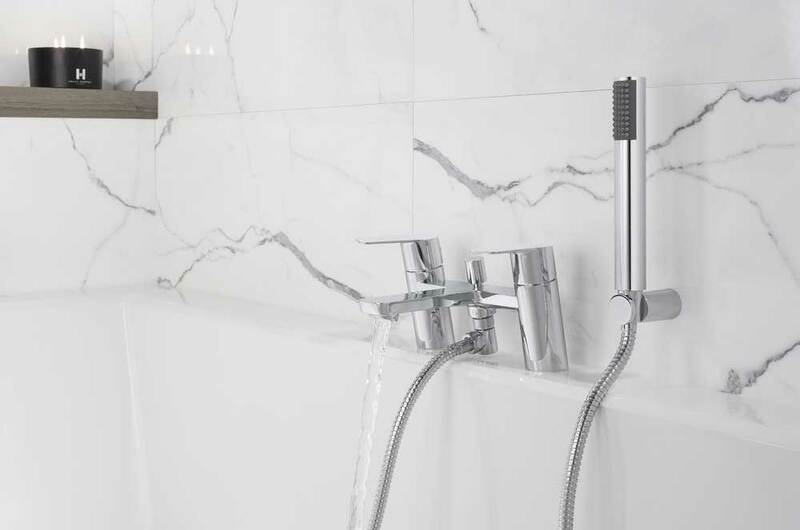 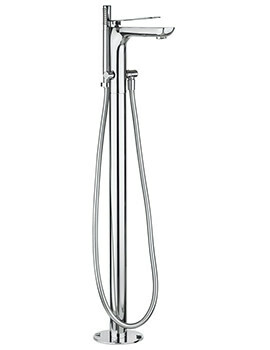 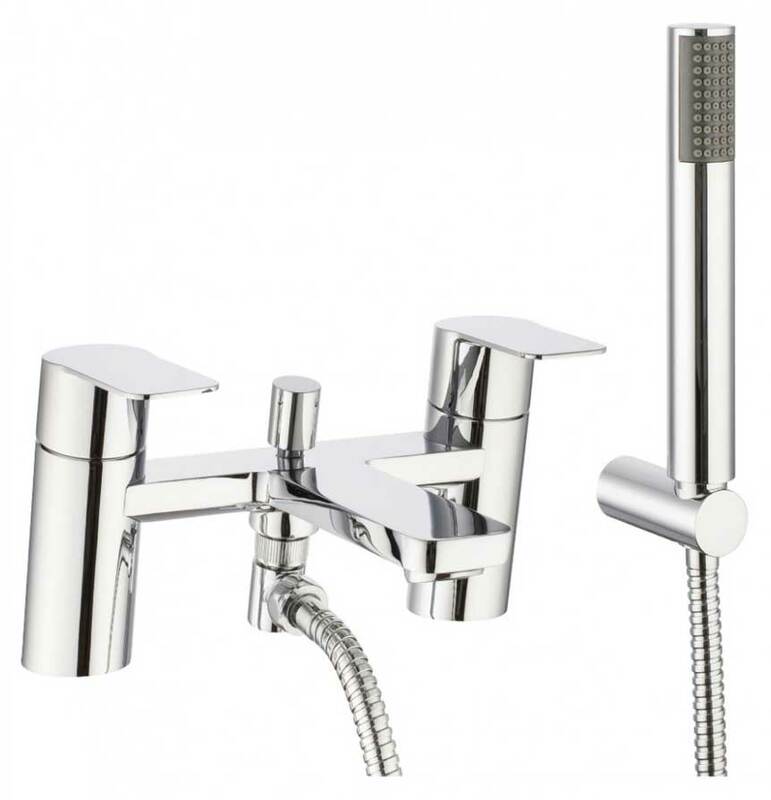 Go ahead and spoil yourself with Crosswaters Kelly Hoppen Zero 6 Bath Shower Mixer Tap, which comes complete with Kit. 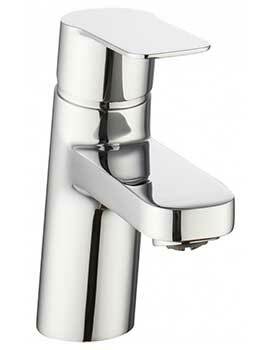 Incredibly chic, it features a deck-mounted tap and wall-mounted handset to facilitate use. 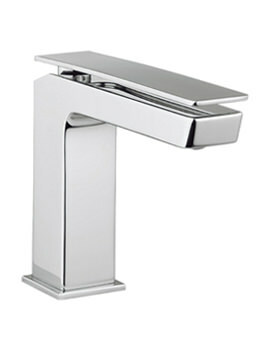 Made of superior brass and finished in chrome, its sleek lines make it most appropriate for well-appointed modern bathrooms. 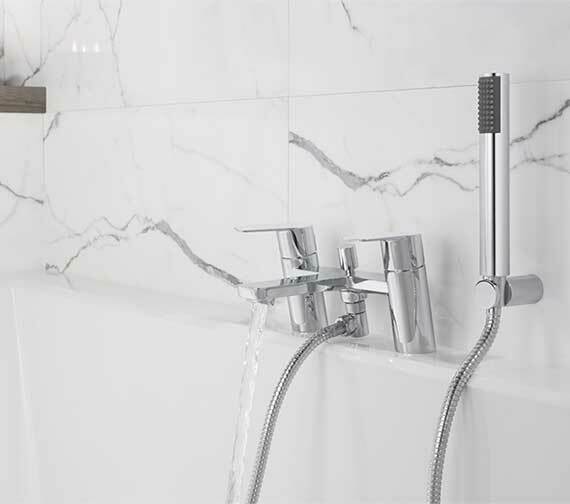 Highly functional, easy to handle and service, it is supported by a guarantee of 15 years against any flaw in its fabrication. 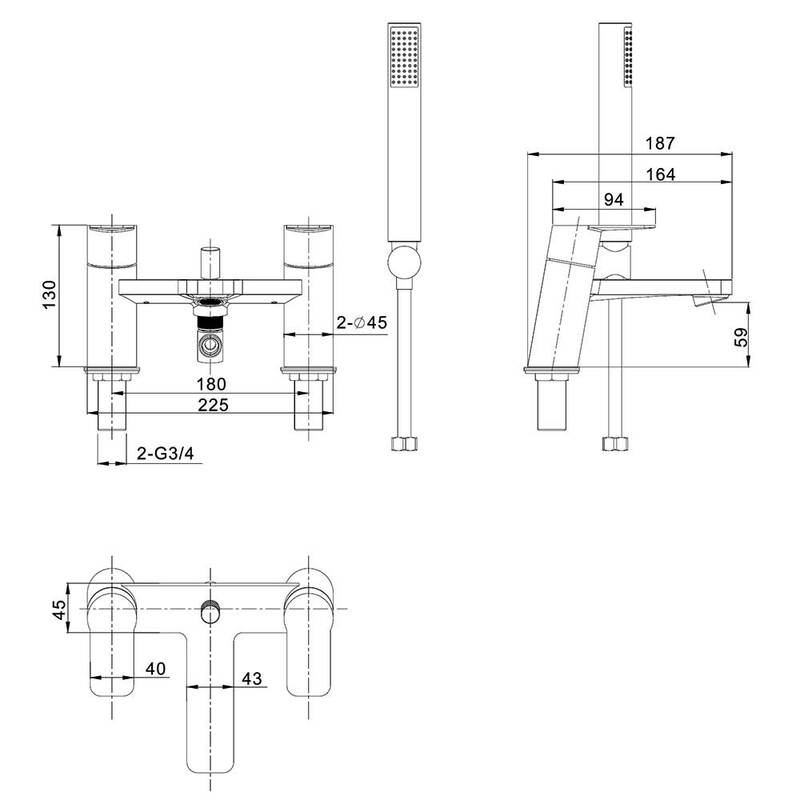 Manufacturing code of this product is KH06_422DC.